The first of the potential applicants for the National Trust’s iconic coastal farm in North Wales - offered to let for just £1 - get the chance to explore the farm, fields and buildings tomorrow (Wednesday, May 25). The conservation charity’s announcement that Parc Farm on the Great Orme at Llandudno would be let for less than the cost of two second-class stamps sparked international interest and thousands of enquiries from potential applicants from across the globe. “The volume of interest has been incredible. People clearly want to give nature a helping hand and ensure this special place is healthy, beautiful, rich in wildlife and culture and is enjoyed for ever for everyone,” according to the trust’s general manager, William Greenwood. Soon after last week’s announcement the trust’s switchboards were jammed by wannabe shepherds and its Welsh office staff were dealing with more than 100 enquiries an hour. Wednesday’s viewing day is restricted to potential applicants only and it will only be possible to access the site by displaying the Lettings Particulars Pack. However, if people would like to join the viewing day, but have not sent off for their pack some copies will be available at the site for a £15 fee. The unique £1 tenancy follows on from the announcement of the conservation charity’s 10-year vision aimed at reversing an alarming decline in wildlife – 60 per cent in the past 50 years – and finding long-term solutions to help nurse the countryside to better health and deliver nature at its best for all to enjoy and appreciate. 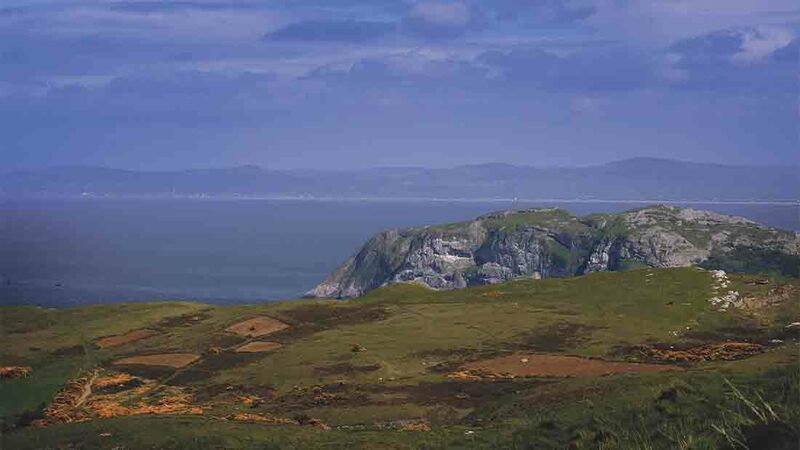 In buying Parc Farm at the Orme’s summit, and the associated grazing rights over the majority of the headland, the trust has taken on the means to ensure the survival of its internationally rare habitats and species; some of which exist nowhere else on earth. “We are looking for a very special person to take on the tenancy, someone who puts nature first, has excellent shepherding skills and can share how they look after the landscape with the Great Orme’s many hundreds of thousands of visitors,” added Mr Greenwood.